This is an abridged double CD of highlights of the many demos and outtakes recorded for the three classic mid-sixties albums "Bringing It All Back Home", "Highway 61 Revisted" and "Blonde On Blonde". 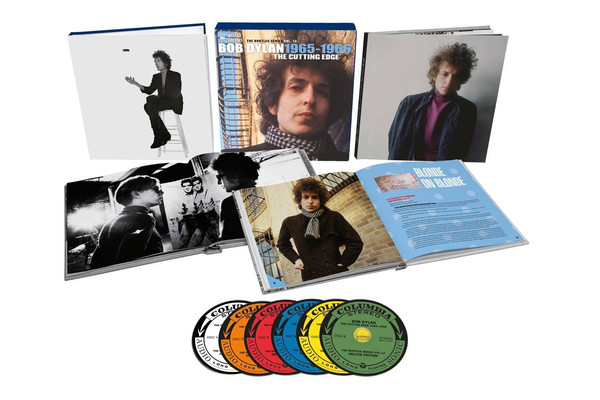 There is, of course the full box set version of God knows how many CDs and multiple takes of "Like A Rolling Stone" from the shortest ones lasting a minute or two to the full, virtually complete versions. Personally, I can do without all those semi-versions of the same song. I do, however, enjoy listening to complete alternate versions of the songs I know so well. This double CD is pretty ideal for that. I have enhanced the collection by downloading those tracks from the larger box set that do not appear on here. Around forty-five takes will do for me. 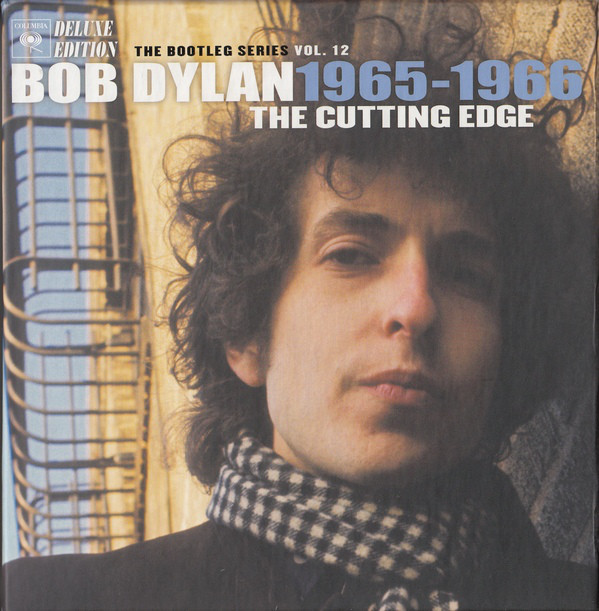 It does make for a fascinating look into Dylan's development of these songs and his painstaking perfectionism. All the alternate versions and outtakes are impressive and the sound quality equally so. Often demo versions are not the best, sound-wise. This is not the case here. In some cases, the sound is as good, if not better than the take eventually used on the albums. Listen that full, throbbing bass on "Subterranean Homesick Blues (Take 1, Alternate Take)". Superb. There is an appealing looseness to this take, as there is on a lot of the material. You get the impression that Dylan was thoroughly enjoying himself. There is no discernible feeling of tightness or tension. He does, however, say that a bassy take of "Mr. Tambourine Man" was "driving him mad" and that "I screwed up" at the end of "Like A Rolling Stone". It is also most intriguing to hear a full-on rocking version of "Visions Of Johanna". Check out the jaunty, semi-reggae of "Just Like A Woman", too. The great thing about these versions is how different they are to the ones that were eventually released, often radically so, making them really interesting to listen to. Listen to the raw, edgy bluesiness of "Outlaw Blues (Take 2, Alternate Take)", or "Sitting On A Barbed Wire Fence" - this is stuff worthy of a listen, even if you are familiar and happy with the eventual albums. Highly recommended.